Many neurological conditions cause problems with swallowing. In medical jargon, this symptom is called 'dysphagia'. You may get support from someone called a Speech and Language Therapist (SALT). Despite the name, they don't just help with communication problems. 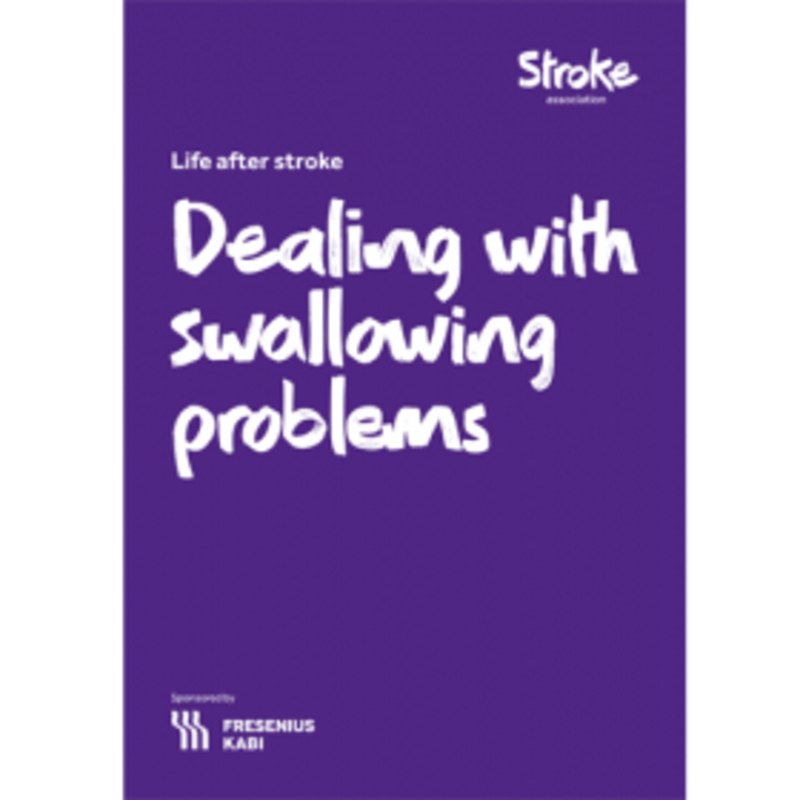 Visit our Information Centre to read the Stroke Association's booklet Dealing with swallowing problems.